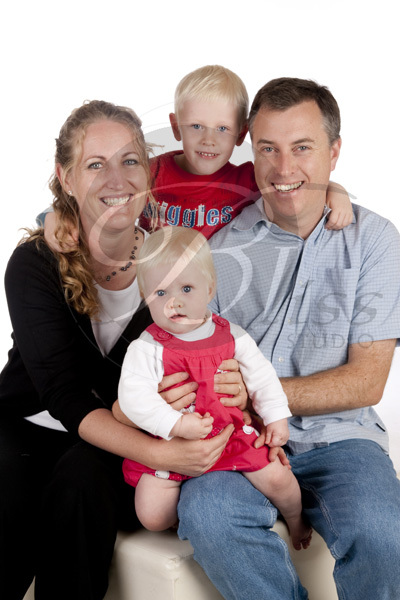 The Snow Family worked together to have a great family photo session. The Snow Family worked together to have a great family photo session. Little Rebecca was determined to keep up with big brother Samuel. I think them both wearing red is very appropriate given their “go,go,go” approach to life. A lovely photo shoot where Rebecca also had the chance to get into her princess clothes and show who was the apple of Daddy’s eye. Hope to see you all again to watch this growing families progress.